Angela Valenzuela now owns franchises in food, retail, and service categories. Angela Valenzuela lost her high-paying job seven years ago after the airline she was working for retrenched part of its workforce. But instead of wallowing in the loss, she decided to go into business. 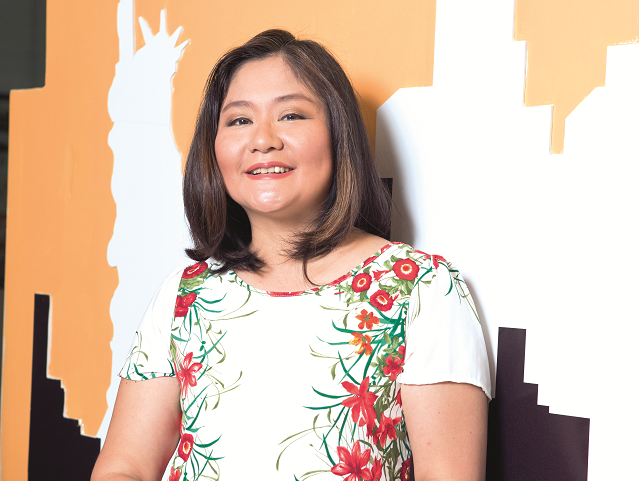 Making the most out of her retrenchment package, Valenzuela got her feet wet in franchising when she opened a Ministop convenience store in Bonifacio Global City. She eventually bought franchises of Big Apple Express Spa and Adobo Connection. With presence in the food, retail, and service segments, Valenzuela is a rare breed among franchisees, who tend to stick to one category, even if they are handling multiple brands and outlets. “It’s really different for every category,” noted Valenzuela on how it is running each business. It is definitely not easy, she conceded. Aside from going for established brands, she also looked for franchisors she could trust. “If you don’t trust them, you won’t get along and you’ll end up complaining all the time. As a franchisee, I should be able to give feedback and [my criticisms] not taken personally,” she added. 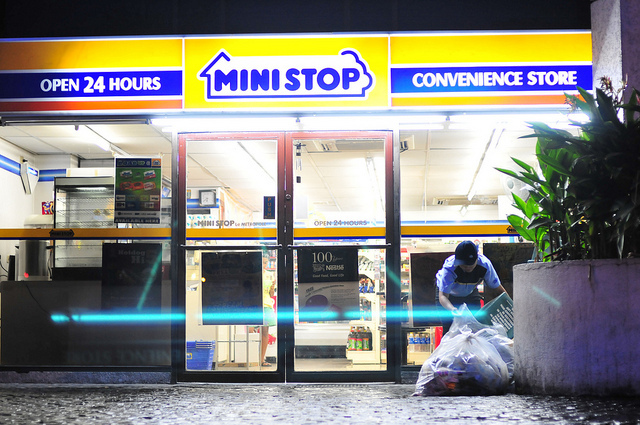 A stickler for rules, Valenzuela has proven her chops as a model franchisee with multiple awards from Ministop and Big Apple Express Spa—her Ministop branch even made it to the system’s top 50 branches. “You have to be willing to follow the rules of your franchisors. Franchisees could be hardheaded and would want to do as they please, but then what would be the point of having a franchise? You really have to trust in the system,” she stressed. Inclusions: License to use trademark, name, and logo; equipment; initial supplies; store construction; marketing support; comprehensive training; site selection assistance; strong franchisor support, among others.